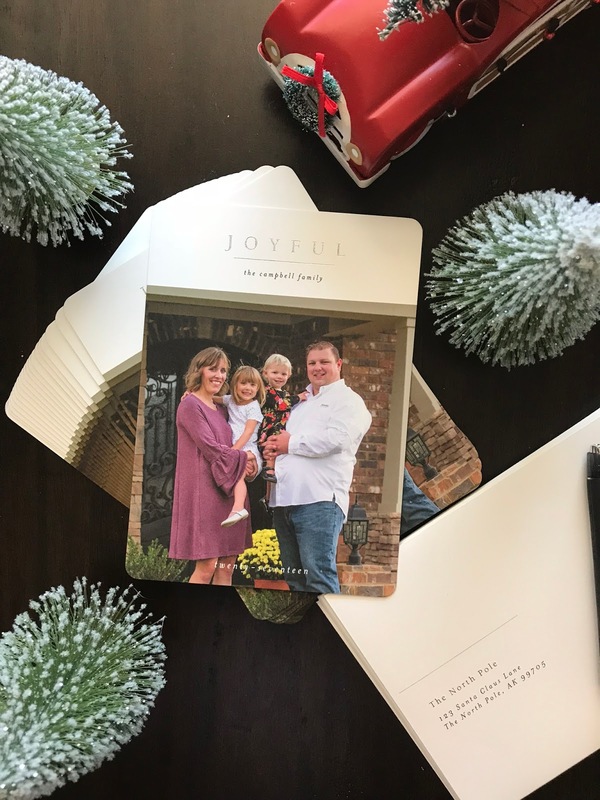 i have always admired and loved Minted’s card selection and have ordered numerous things from them but when i had the chance to partner up with them for our chritmas cards i jumped on the chance! they have an insanely large selection of cards to choose and endless ways on how to customize them. i really love the foil pressed cards because they look so festive! here’s a peak at our holiday cards! you’re seeing them before they’ve even been sent out! we thought it was only appropriate to capture a family shot in front of our new house since we at last are settling down this year! definitely the best part about ordering from Minted is they address all your cards FOR FREE! that means you just have to slap a stamp on it and away it goes with no guess work! hooray for making the holidays a little bit easier! order today and save 15% on all your holiday cards with code BEMERRY through tomorrow!